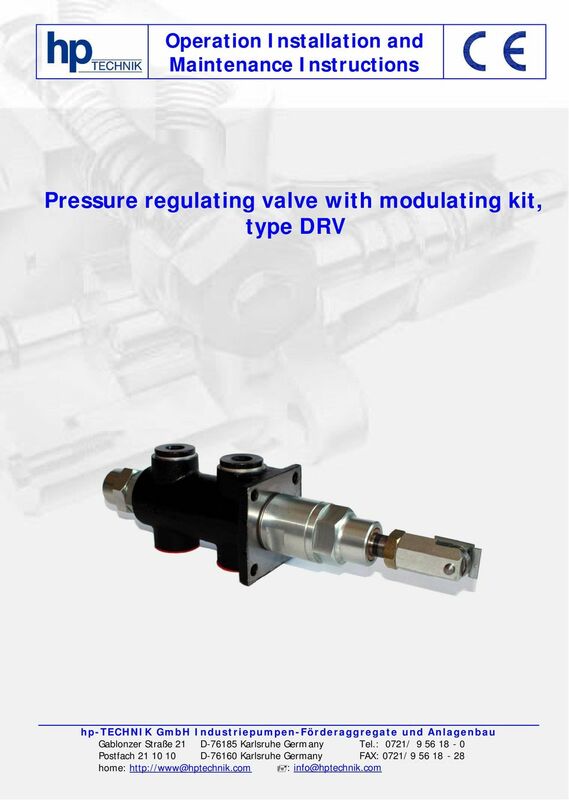 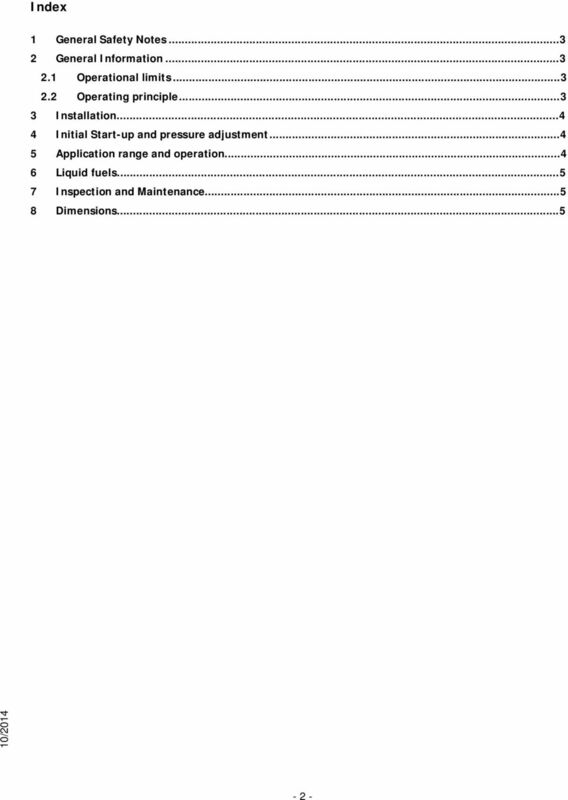 Download "Pressure regulating valve with modulating kit, type DRV"
. 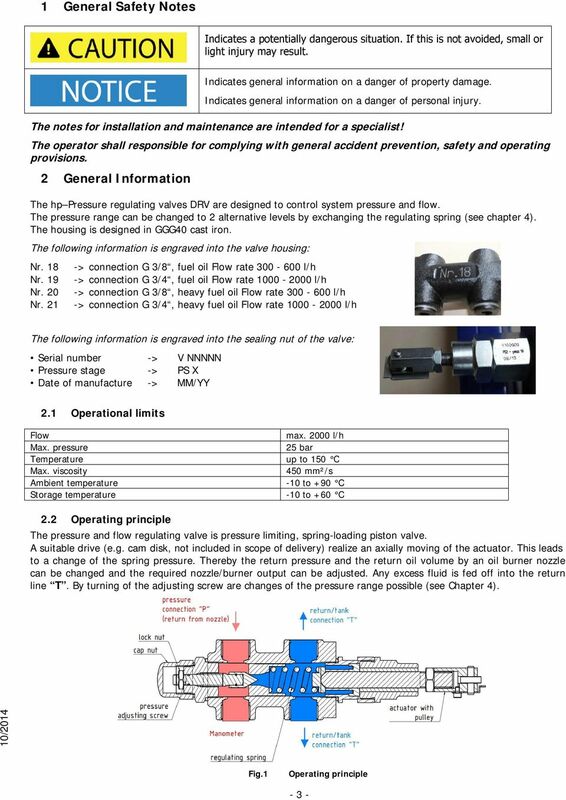 kymanual or Automatic - it s your Choice ky LKB Automatic or Manual Butterfly Valve Application LKB is a sanitary automatically or manually operated butterfly valve for use in stainless steel pipe systems. 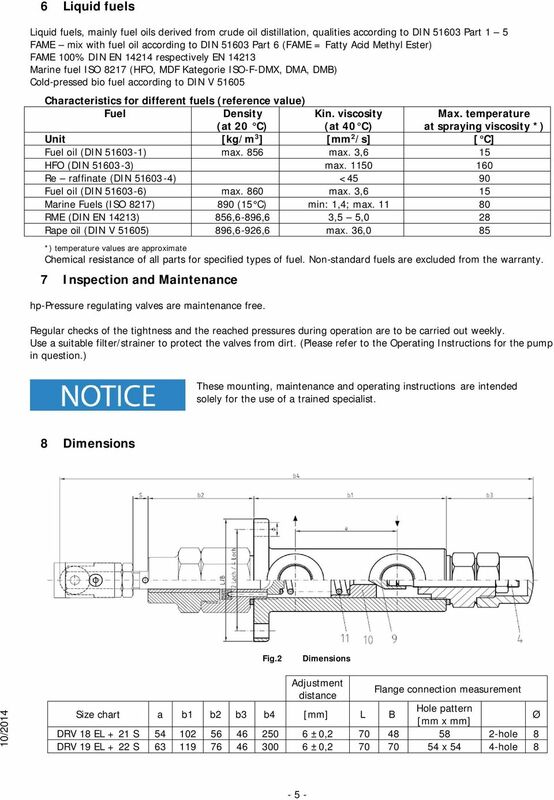 Pneumatic actuators The Original! 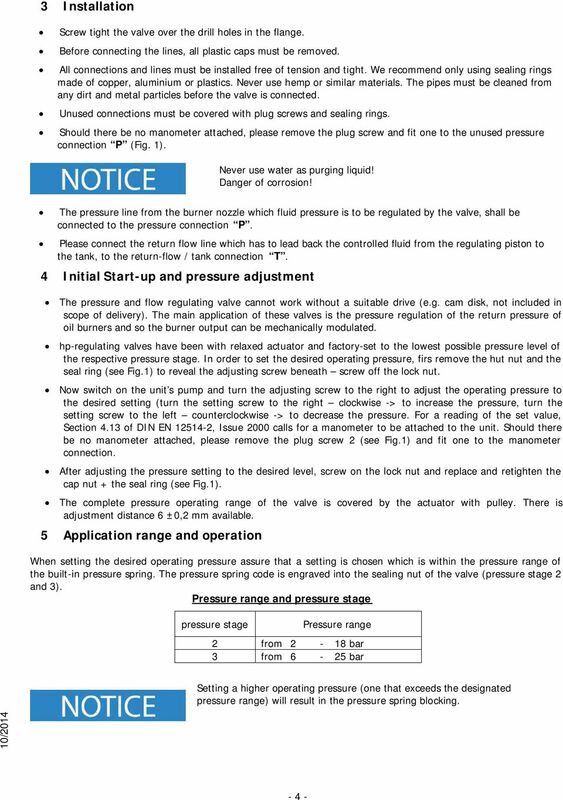 Technics of the top class.